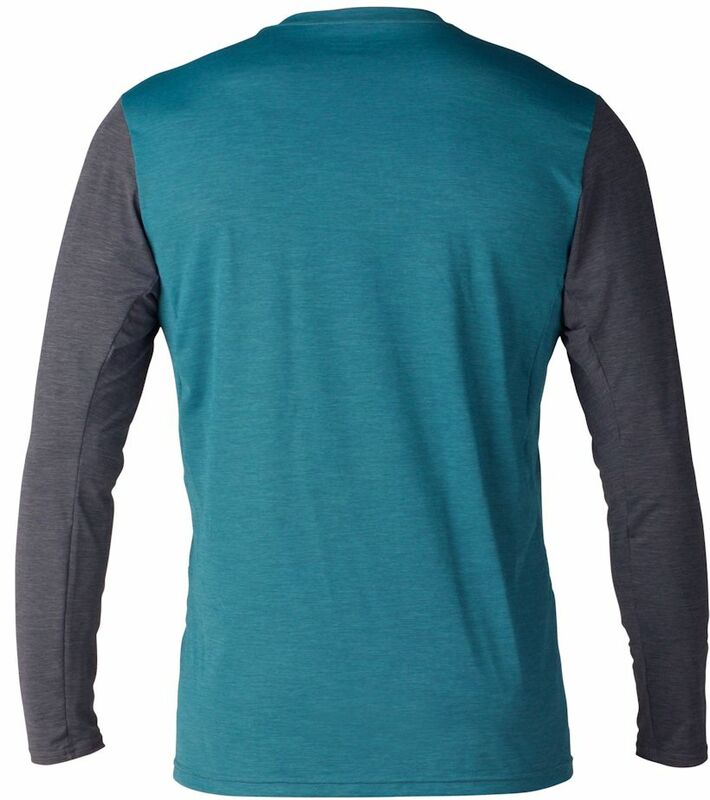 4	stars -	"Review for Xcel Men's Pacific VNTX LS Rash Shirt Heather Spruce" Mark Taylor This Xcel Men's Pacific VNTX LS Rash Shirt Heather Spruce is the best Rash Vests I have tried. 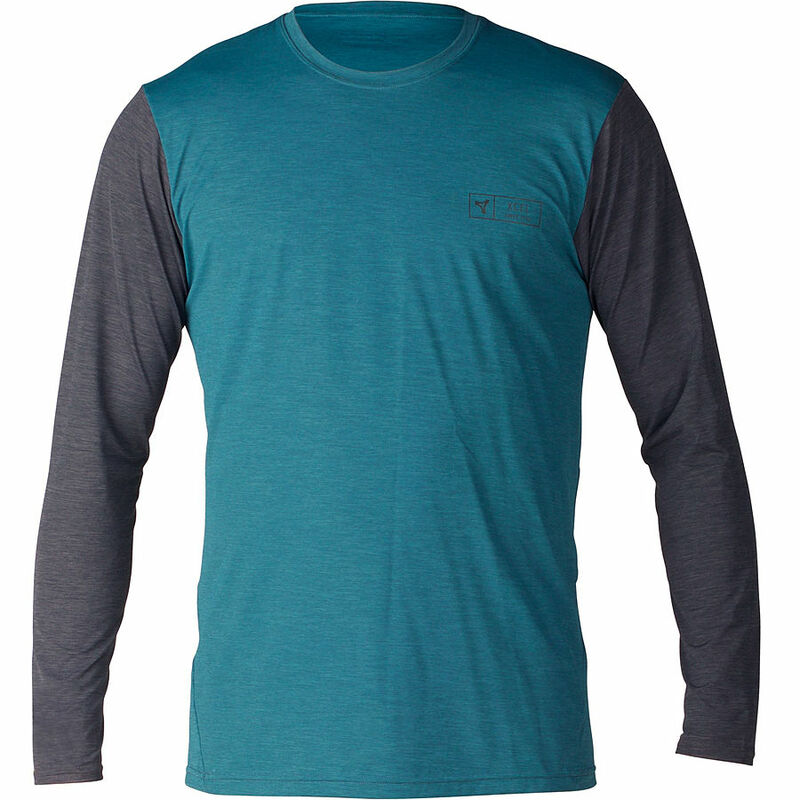 Breathable Heathered Ventx 4-way stretch fabric ideal for wearing wet, dry, day, or night. Fast drying, moisture wicking, and ultra soft for all day long comfort and sun protection, in and out of the water. Tested and UPF rated to block 94% of UVA/UVB radiation from the sun. Relaxed t-shirt fit, heathered look.